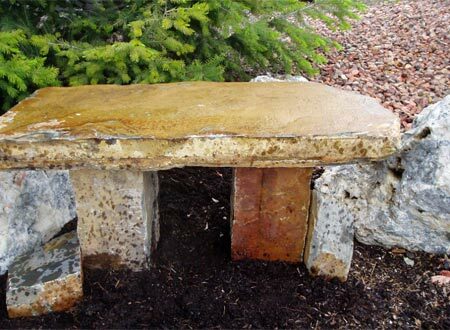 Benches & Fountains can provide both a beautiful accent piece & a bold focal point in your landscape design. 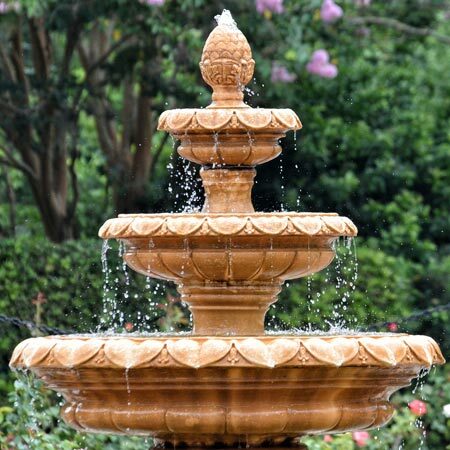 The running water from fountains provide a soothing & relaxing motion and sound. 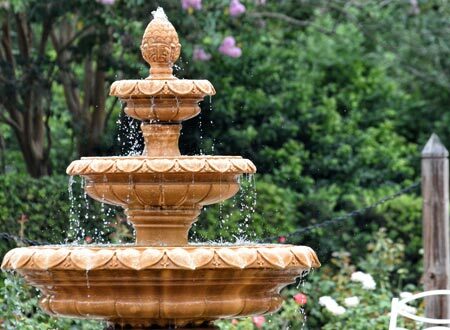 And Where better than to sit and enjoy the sounds of your Fountain than on a Beautiful Bench positioned near your fountain. 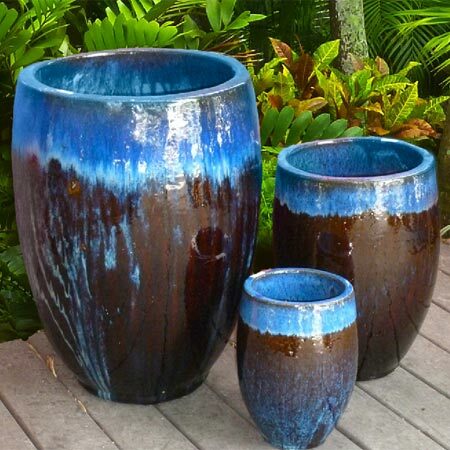 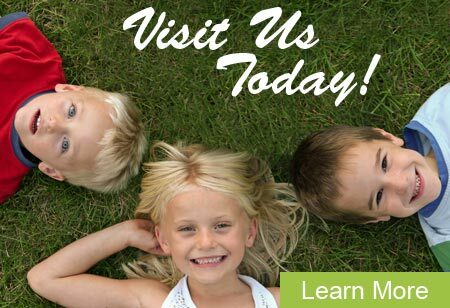 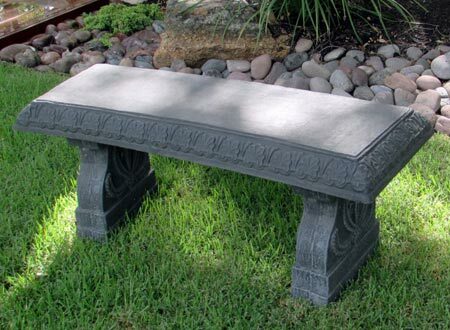 You will find the perfect selection of Benches & fountains to pick from for your specific application at Jeny Sod because we have one of the largest selections in South Florida. 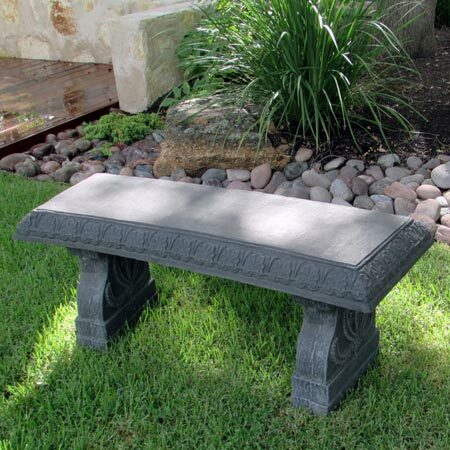 With dozens of Benches & Fountains in stock for your every need, and they can be found constructed from the following materials; concrete, resin, granite, polycrete and glazed clay. 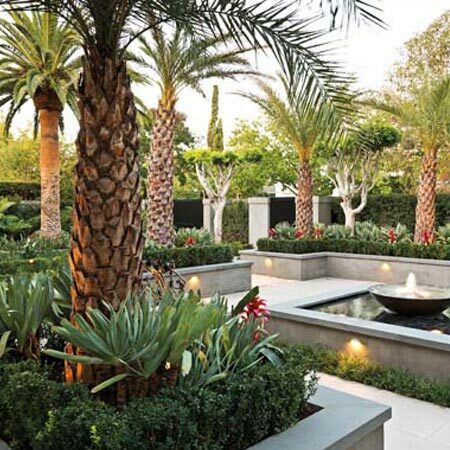 Every style is represented, including classic, contemporary and Asian. 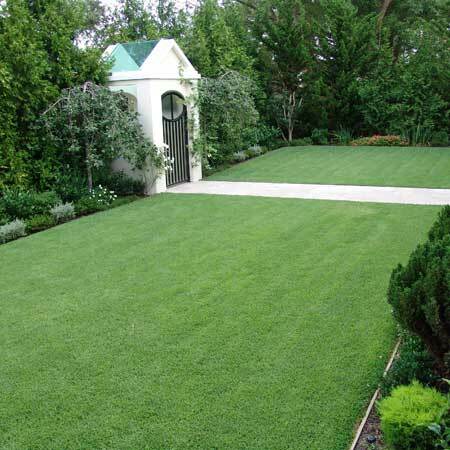 Our installation department can provide delivery or turn-key installation of your bench or fountain. 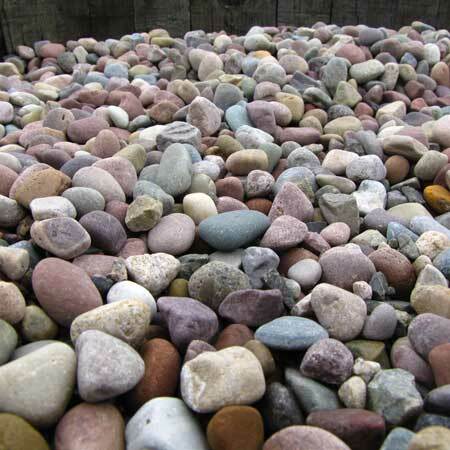 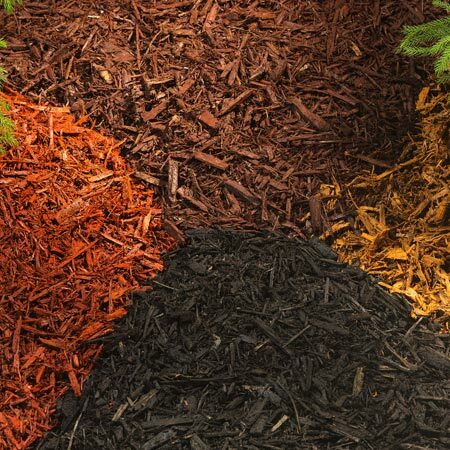 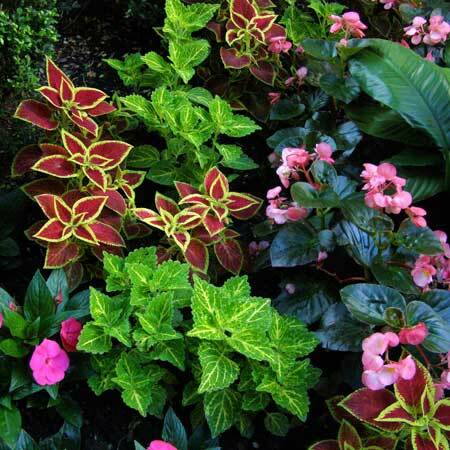 We carry a full line of plant and hardscape materials to complete your fountain space, including decorative rock, boulders, bromeliads, driftwood and wall art.